Easy Homemade Nourishing Blueberry Gelatin. So tasty and good for you. Homemade healthy snacks are really the best! 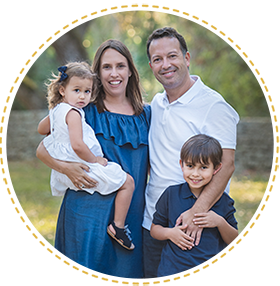 This is one of the best nourishing snacks for your family. Sweet, delicious, and kids love it. 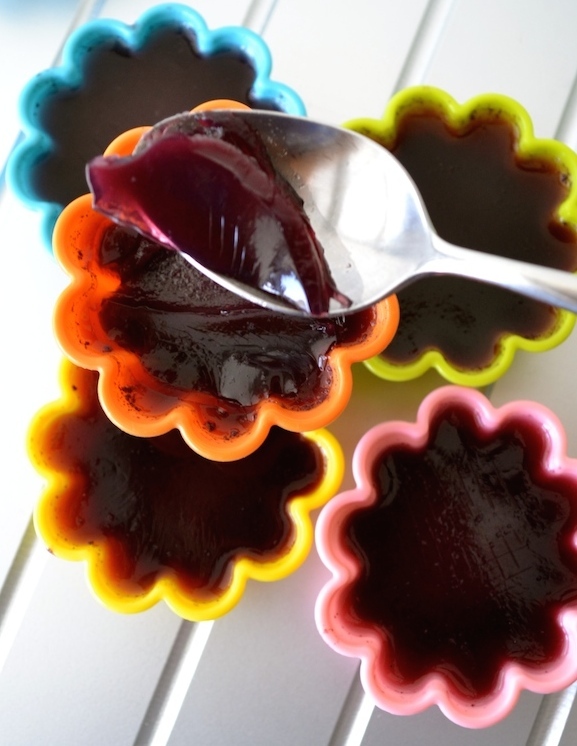 Easy Homemade Nourishing Blueberry Gelatin is creative, healthy and so so easy to make. Ditch commercial jello containing insane amounts of sugar, aspartame (sugar-free versions), artificial flavors, and preservatives. Most of their ingredients are not even food. Give your family homemade “real” jello instead. Store-bought flavors taste completely fake to me. 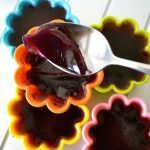 Easy Homemade Nourishing Blueberry Gelatin is a much better option! For more ideas please see my Homemade Healthy Gummies recipe. Gummies made with real fruit and veggies and no artificial ingredients. You can also make your own gummy vitamins. Avoid GMOs by making organic homemade treats. 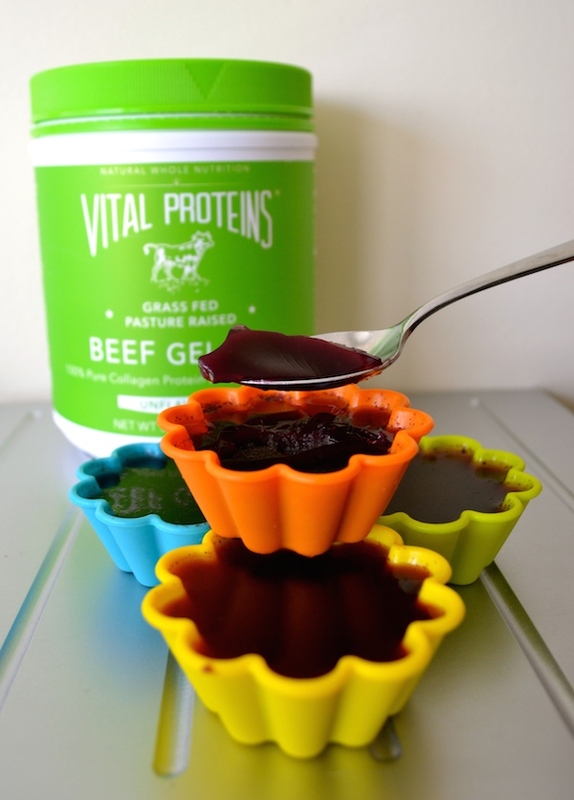 If you choose a good quality, pastured-raised Gelatin, you will be adding lots of health benefits to this snack. Blueberries will also add lots of antioxidants and vitamins. Just pure goodness. This is what I call a good snack. Did you know that gelatin is largely composed of the amino acids glycine and proline found in the bones, fibrous tissues and organs of animals? These amino acids are needed not only for proper skin, hair and nail growth, but for optimal immune function. 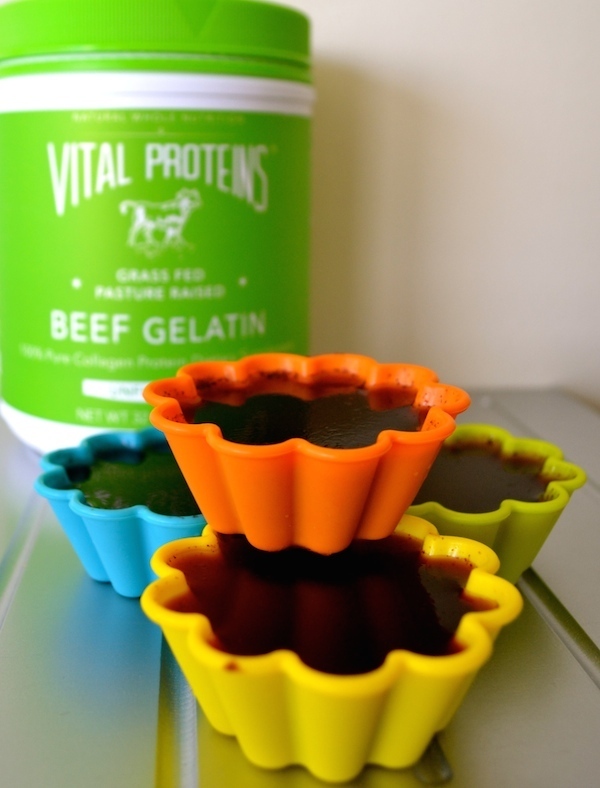 Gelatin will give you extra protein and collagen. Do you want to improve your skin tone? Have stronger nails? 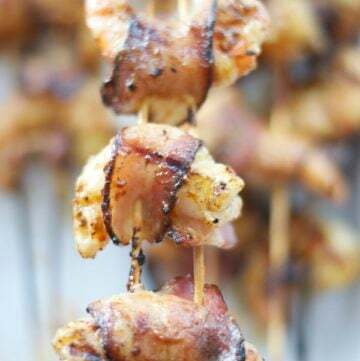 You can have this snack together with your kids too. I also offer it to my family for dessert. A healthy treat after dinner is always a good idea. My Easy Homemade Nourishing Blueberry Gelatin will also satisfy a sweet tooth. 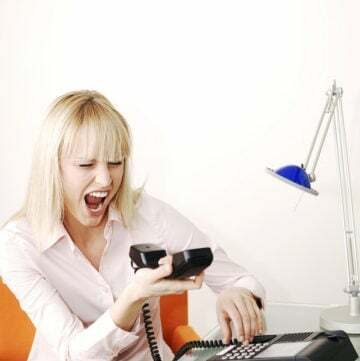 Collagen has the ability to relieve stress, reduce anxiety and help you sleep better. Adding gelatin to your diet will make you better absorb nutrients and help with digestion. Collagen can contribute to a healthier, less agitated digestive system due to the soothing properties of glycine. What are you waiting for? Start making your Easy Homemade Nourishing Blueberry Gelatin NOW! For this recipe I used my flower muffin molds and they were just the perfect size for a serving. The best part of this recipe is that you only need three ingredients: blueberries, gelatin powder and maple syrup . You can use honey or stevia as well. Experiment with other fruit/veggie combinations or even add probiotics or some chia seeds. I always recommend making your own juice but you can buy store-bought if you really don’t have the time. To get the best type of juice make sure it is not from concentrate, made with 100% juice and no added sugars. Healthy, nourishing and delicious snack for kids and adults. No refined sugars and only three ingredients. 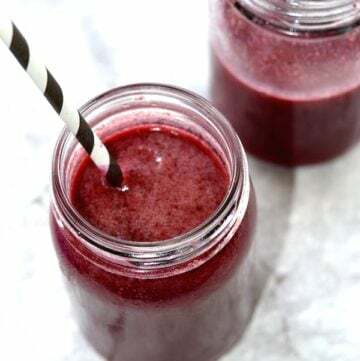 Blend the blueberries with water and maple syrup in a high speed blender. You will get a little over 2 cups. All is needed for this recipe is 2 cups of juice so enjoy some while you make your gelatin. In a measuring cup, place about 1/4 cup of the blueberry juice and sprinkle with the tablespoon of powdered gelatin. Mix well and allow to sit until the gelatin swells in the liquid for a few minutes. Place the remaining 1 3/4 cups in a medium saucepan over medium heat. Bring to a boil and remove from the heat right away. Add the swelled gelatin immediately and mix until the gelatin is completely dissolved. Place the mixture among the serving molds or gelatin containers you are using, and allow to cool to room temperature first. Se ve tan fresco y saludable !!!! !